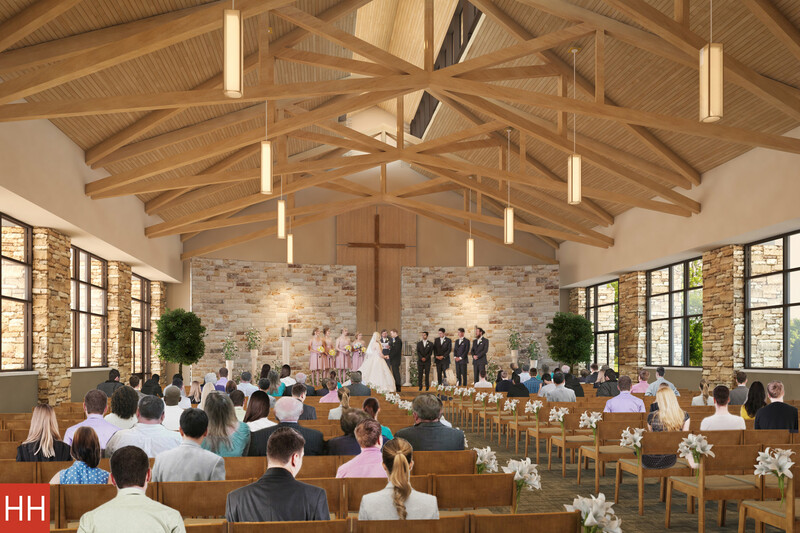 Are you interested in booking the NEW Cottonwood Creek Chapel for your upcoming event? Click the button below to find out more information! If you have any questions, please contact . 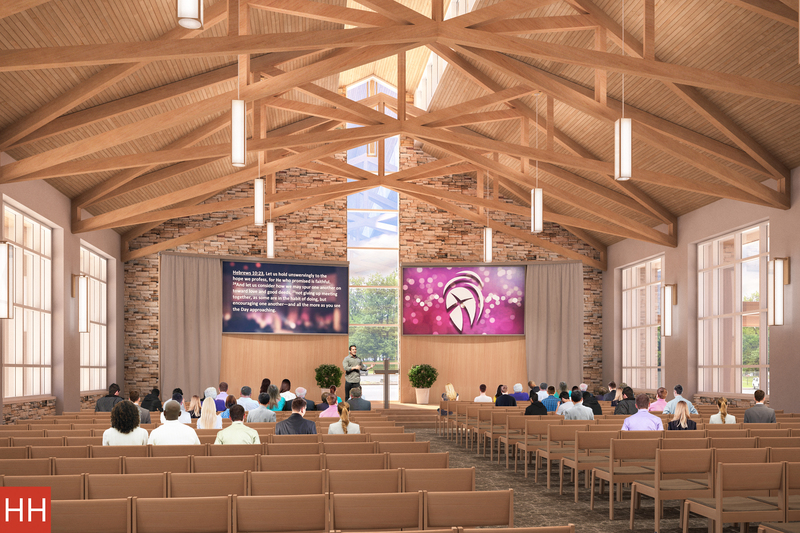 Also, scroll down to see how the Chapel project is shaping expanded opportunities for the Cottonwood Family, and the surrounding community! 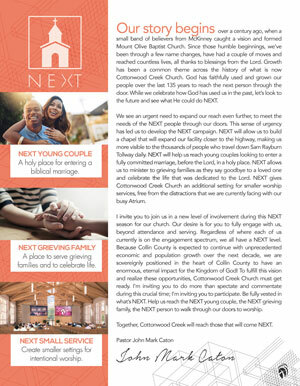 “NEXT” is our expanded and unified vision over the next year to minister to the NEXT person through the door by creating a chapel that will provide more worship, prayer and event space as well as covered drop-off areas. Our focus has been, and will continue to be, ministering to the NEXT person through the door. We believe that by creating a chapel we can meet several ministry needs that are currently hard to meet with our facility as it is today. Why do we need a chapel? 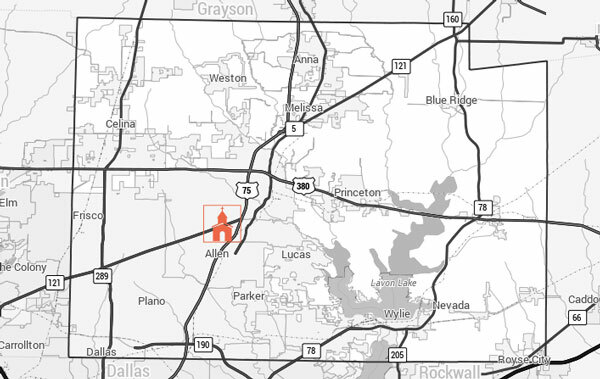 Because Collin County is expected to continue with unprecedented economic and population growth over the next decade, we are sovereignly positioned in the heart of Collin County to have an enormous, eternal impact for the Kingdom of God! The rapid growth of our community has brought to light several areas in which we can better minister to the NEXT person through the door and those who are already here. Ministry opportunities will expand exponentially with a chapel. 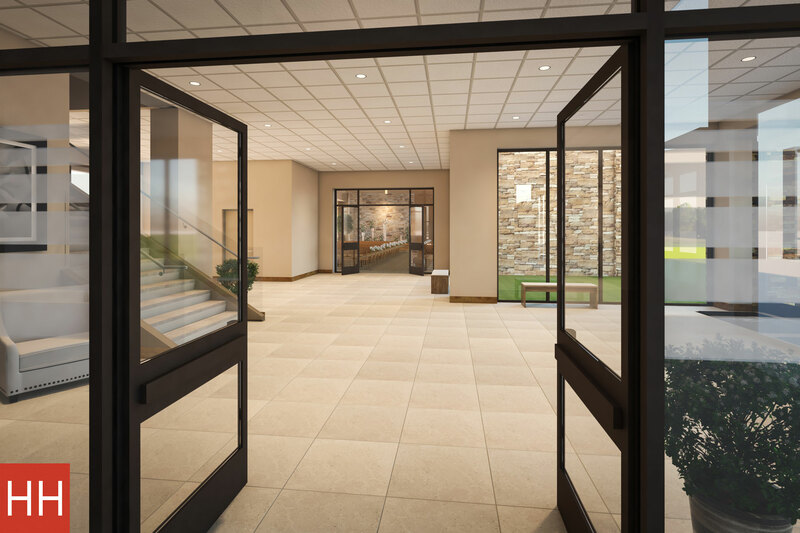 Not only will it provide a place for weddings, funerals, prayer and worship services, but this space will be heavily used by our Student, Children and Kid Care ministries. Meeting the NEXT person where they are at and ministering to their needs. Reaching the NEXT generation is heavy on our hearts. A chapel allows young couples to enter into a marriage commitment in a holy place. The size of our Worship Center isn’t suitable for most weddings. One need that has been a challenge for us to meet is providing a place for grieving families to celebrate the lives of those who have passed. By having this space, we not only are providing them a place to say goodbye, but we will be able to minister into their lives during this hardship. We need a space for smaller worship services and gatherings such as Sunday Night Service, Midweek Worship and Kid Care Chapel. With the addition of Midweek Worship, we have realized that our ever-busy Atrium is not providing a place of intentional worship, free from distractions. Our goals for NEXT include: 100% participation from the Cottonwood Creek family in giving and raising the full $2.5 million in one-time gifts and commitments. By asking our church family to make commitments over and above their current giving for one year.